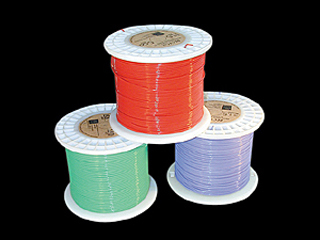 Cardas chassis wire is Teflon insulated 6/9s pure Copper. This specialty Litz is cross field wound with Golden Ratio spread spectrum stranding. Each individual strand of wire is urethane insulated. Priced and sold per foot (0.305 meter).